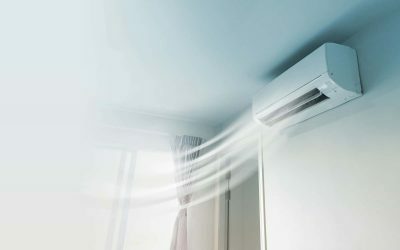 Here are a couple of air conditioner misconceptions and myths that can help you when you want to keep cool when the temperatures rise. 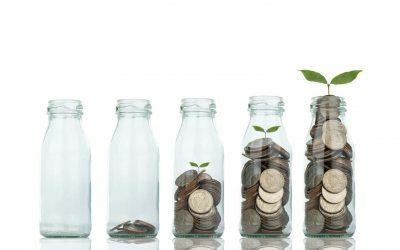 You might dread the loss of a new air conditioning system, but in fact, replacing your old or malfunctioning system can save you money. When the summer heat strikes, your first impulse might be to crank up the air conditioner and cool off, but you’ll want to find ways to save energy at home. 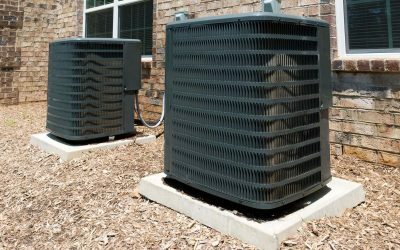 The summer heat can come a lot quicker than you may think, and you’ll soon be thankful to have your air conditioner. That means you should check if you need any air conditioner repairs this spring before you need it.